Teatro at Montecasino, Johannesberg and Artscape Theatre, Cape Town. Both South Africa. 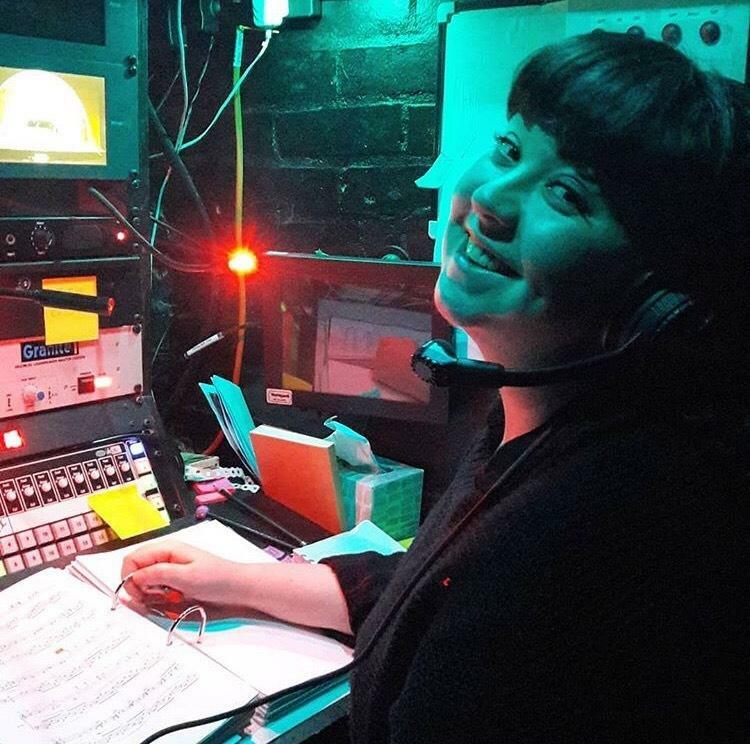 Trained in Stage Management and Technical Theatre at The Lir, Trinity College Dublin, I have since gone on to work in Ireland, the UK, and further afield. My passion is for calling musicals or Opera, but I have also applied my skills to working on site specific performances, at music festivals, and in tv. This broad range of experiences has helped shape my particular style of stage management and reinforced my desire to work in this industry. A passionate theatre professional, you will find me to be an enthusiastic, focused and well prepared individual. Basic carpentry; some metalwork; scenic art; sewing; prop construction; first aid; working with children; qlab.